The best alternative to capture your screen without missing frame. When you're trying to stream/record a video with OBS, there's nothing more annoying than dropped frames. So this article explains all you need to know to fix dropped frames in OBS. When any of the above problems occur, some of the video frames are dropped or lost. Below are the fixes to common problems. The most common reason for dropped frames in OBS is because your internet connection is not strong enough. Ideally your internet needs to be clocking upload speeds of over 1.5Mpbs. You can run an internet speed test here. If your internet connection is not strong enough, you may need to change routers or internet service provider. Don't use wi-fi, connect your PC to the router with an Ethernet cable. Alternatively, try a different streaming service to compare performance. 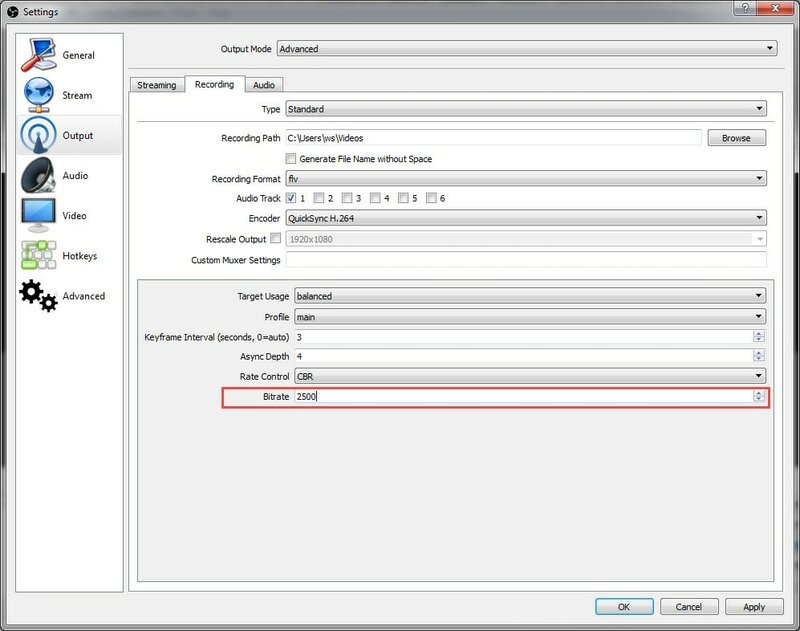 Another common problem that caused OBS dropped frames is because your OBS settings are not optimized to your computer. Ordinarily, a bitrate of 3000 to 5000 will be sufficient. If you don't have a very powerful PC, you may need to lower the bitrate and buffer size to around 1500-2500. To do that, go into Settings>Output>Advanced Output Mode > Recording > check the CBR (constant bitrate) is ticked and update the max speed field. The loss of quality may also be due to the server you are using. Whilst you're in OBS Settings, go down to the Stream settings and try a different server. 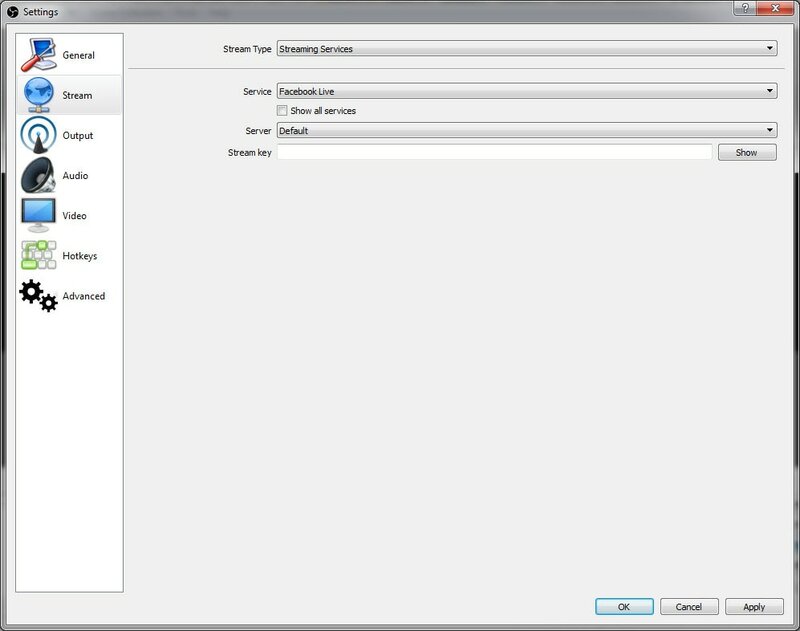 Then check Advanced settings and update the x264 CPU to very fast or superfast. If you're still having problems with OBS dropped frames, check your firewall, anti-virus and other security settings. Your outbound TCP port 1935 should be checked to allow software to run unimpeded. 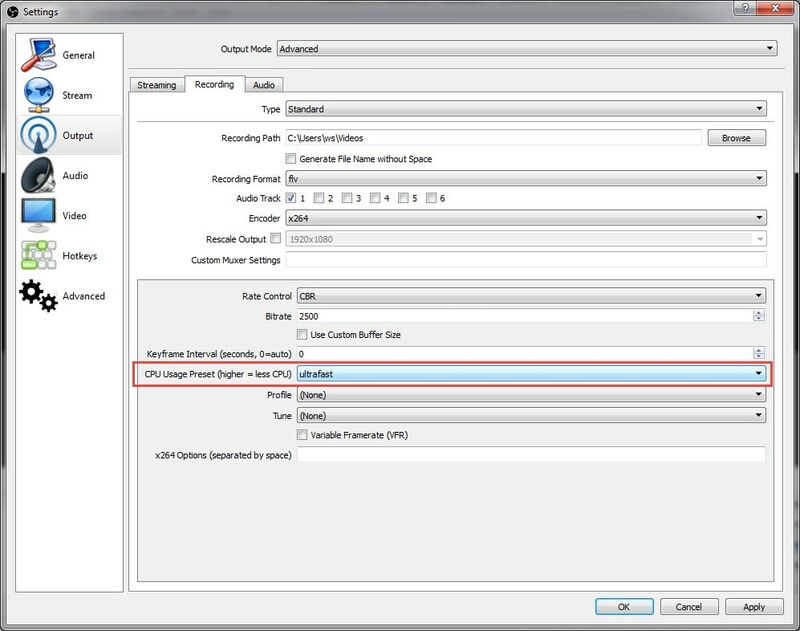 If you have tried the technical adjustments mentioned above but still suffering with OBS dropped frames, the issue is likely to be with your capture card. Unfortunately, many of the heavily marketed video capture cards available in stationery stores and supermarkets are prone to damage or are just faulty. Try a new video capture card. If you are still experiencing dropped frames in OBS, switch to video editing software that is more reliable and powerful than OBS. The best alternative to OBS is Filmora scrn. I trust the advice in this article helps you to fix OBS dropped frames. Happy recording!